Ever since my husband and I first dated, I would make his favorite cake for his birthday. He LOVES carrot cake with LOTS of cream cheese icing. Before we were married and before we had all the fun kitchen appliances, I would grate the carrots by hand. Talk about labor of love. This cake is delicious even for an afternoon snack or breakfast. With Easter around the corner, it would be perfect for Easter Brunch. Butter and flour two 6-inch diameter cake pans with 1 1/2 inch high sides. Using an electric mixer, beat sugar, oil and eggs in a large bowl until well blended. Add flour, baking soda, cinnamon and salt. Beat until blended. Stir in carrots and walnuts. Bake cakes until tester inserted into center comes out clean. ( I use a toothpick). This varies by oven. Mine takes about 32-40 minutes. Cool cakes in pans on rack for 15 minutes. Run a small knife between pan sides and cakes to loosen. Turn pans upside down and gently pat to remove. Then place cakes onto racks; cool completely. Beat cream cheese and butter in a large bowl until smooth. Add powdered sugar, syrup and vanilla. Place in refrigerator for about 15 minutes. This makes the icing of the cake easier. Place 1 cake layer, flat side up on your platter. Spread 1 cup icing over. Top with the second layer, flat side down. Spread remaining icing over the top and sides of the cake. Refrigerate cake for one hour or up to 1 day. 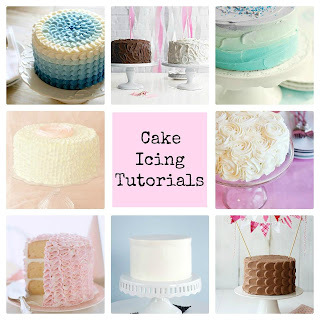 I used this easy cake frosting tutorial to create the petal frosting. 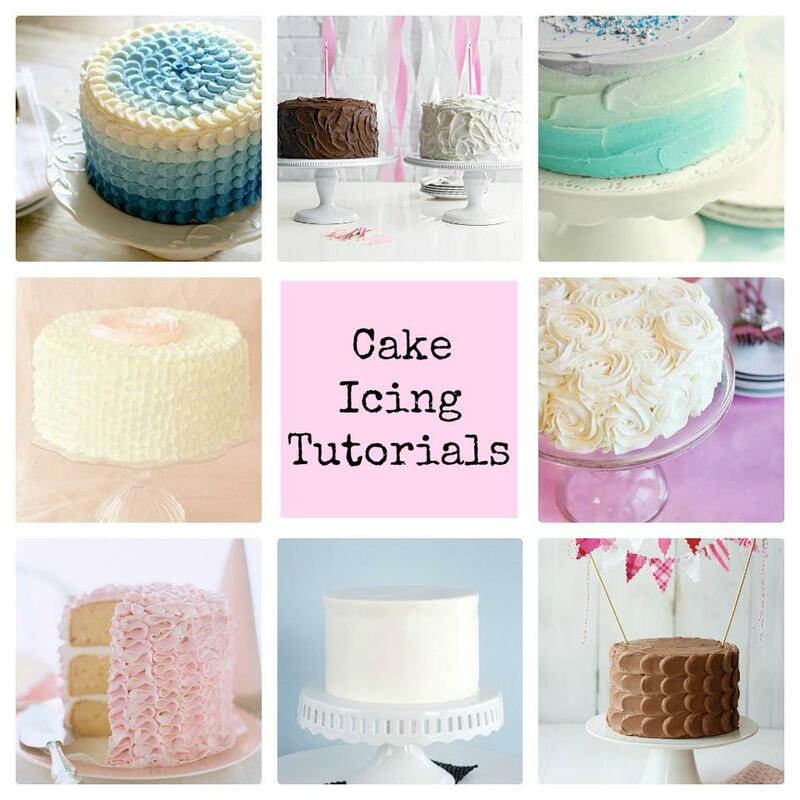 For more great cake frosting tutorials, click HERE. Do you have a favorite cake recipe? Leave a link to the recipe in the comments. I am very picky about Carrot cake and this was the best I ever made. Everyone loved it! Yay! I am so glad everyone liked it. It has been a favorite of our for years.